Her mother has declared war. She means to get her hands on Ernest’s priceless art collection so that she can afford to live the high life. But Ernest has other ideas. There are things he wants Iris to know. Things he can tell her and things that must wait till he’s gone. What she does after that is up to her. A book hasn't made me cry for quite a long time, and I knew as soon as I received this one I would have an emotional attachment to it. This is easily very high in my top favourite novels of 2015: it has had a very memorable effect on me. It was a short, but still very powerful read- I absolutely love when books like these can have such an impact on you, but in a minimal amount of pages. Iris is a very troubled child: she loves setting fire to things, and has been left alone to cope alone by her mother Hannah, and her step father Lowell. She hasn't had any contact with her rich father Ernest, until herself and her family find out he is ill: and he is dying. Rushing off to visit him, Hannah and Lowell are desperate to get their hands on Ernest's expensive paintings: but Ernest has other ideas. 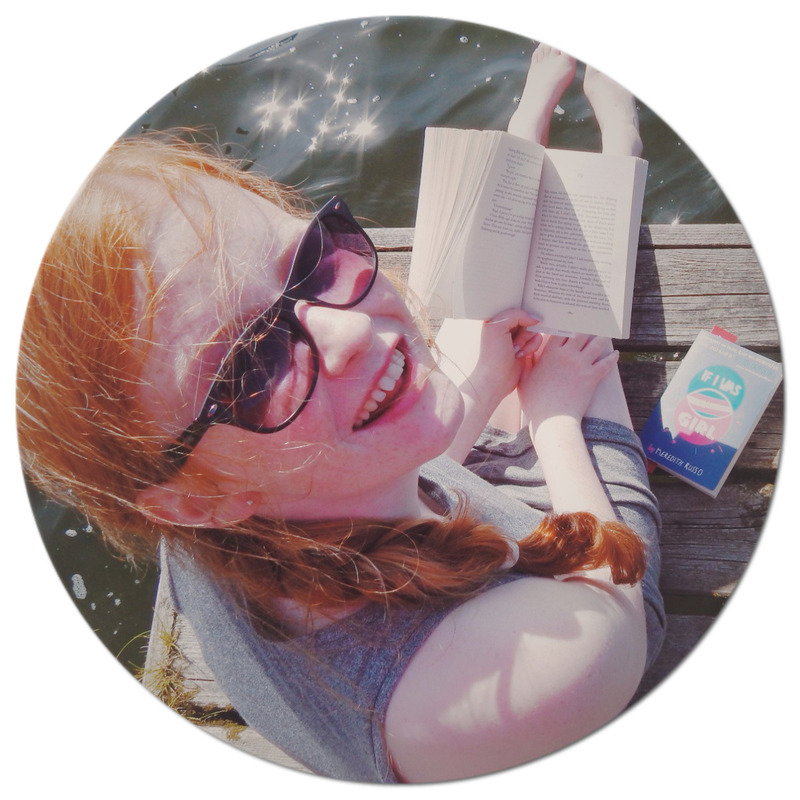 Considering the length of the book, I have never seen characters built so well- I felt empathetic for Iris and Ernest, but also revolted at Hannah and Lowell's behaviour. 'Fire Colour One' takes you on a journey: as the reader can immerse themselves into the characters lives in different times, but also leaving gaps, giving the reader the space to imagine what happens next. The main topic covered in the novel is relationships, as it explores how to mend the broken ones. I felt like I knew the characters personally, so I could dig deeper into their own relationships. The end was absolutely phenomenal, and alarmingly clever: I could not have guessed the ending in the wildest of my dreams! 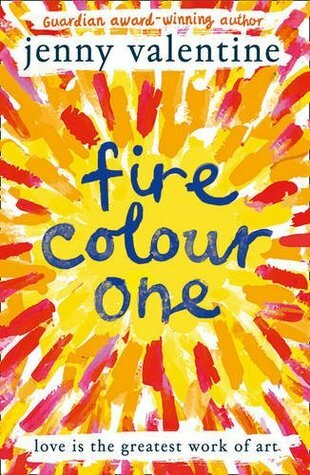 'Fire Colour One' is a 5/5 for me- I know it will stay with me for a very long time.